The Leningrad region produces food for astronauts from the international space station. We are the only region in the world, which supplies the space the milk. 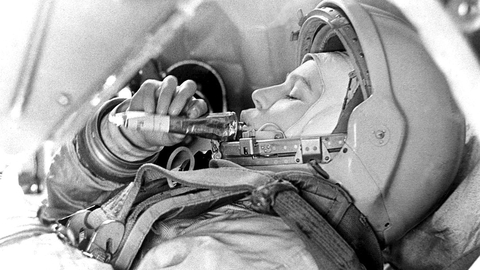 Only thanks to the efforts of Leningrad farmers the astronauts have the opportunity to enjoy during the flight the taste of milk, impregnated with the smell of fresh herbs from the meadows of the Earth. In July 2014 milk factory "the Galaxy" from Gatchina district has received the official status of supplier of food products for astronauts, which is constant and identical for all Russian crews. The range of products which comes in space, a variety of — yogurt, yogurt, fermented baked milk, milkshakes.